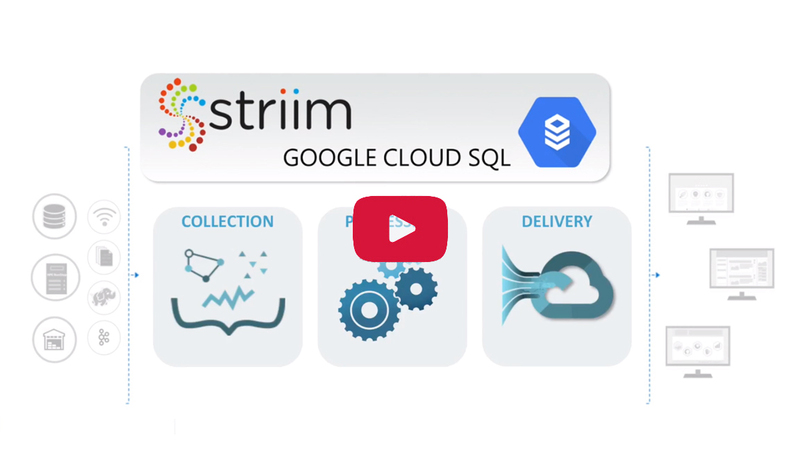 Available on the Google Cloud as a PaaS solution, the Striim platform offers non-intrusive, real-time data ingestion from databases, data warehouses, Salesforce, Amazon S3, log files, messaging systems, sensors, Hadoop and NoSQL solutions to Google Cloud Platform with in-flight transformations and enrichments. 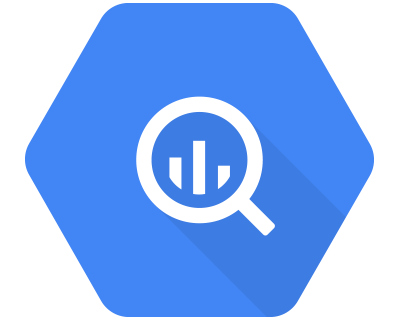 Striim offers optimized data delivery with sub-second latency to Google BigQuery, Google Cloud Spanner, Google Cloud SQL for MySQL, Google Cloud SQL for PostgreSQL, Google Cloud Pub/Sub, and Google Cloud Storage. 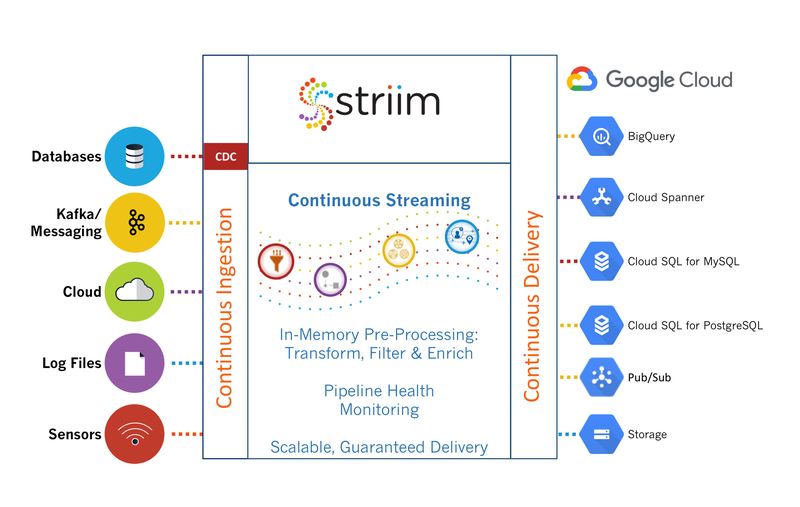 By continuously delivering real-time data to Google Cloud, Striim helps businesses migrate their data to Google Cloud without downtime or data loss, and seamlessly offload operational and analytics workloads to cloud. 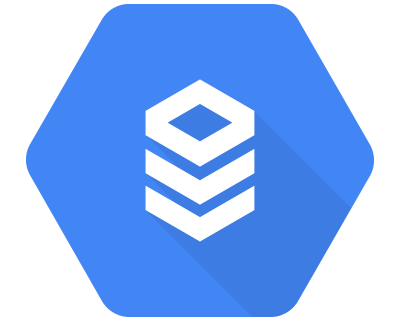 Why Striim For Google Cloud Platform? 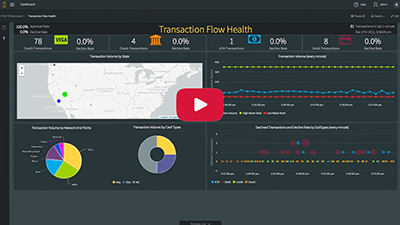 Integrate change data from databases, such as Oracle, SQL Server, MySQL, PostgreSQL, HPE NonStop, and AWS RDS, and from data warehouses to Google Cloud Platform with sub-second latency. Ingest data from in-production sources with negligible impact. 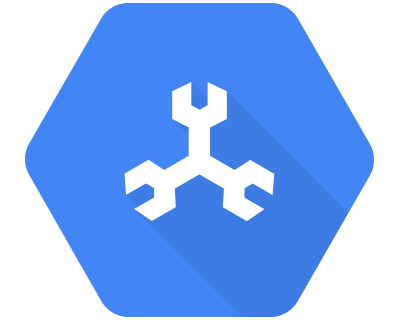 Make your operational data available immediately for applications and services on the Google Cloud Platform. Ease and accelerate development via intuitive, wizards-based development. Write processing using SQL queries and UI-based operators. Get started in minutes.